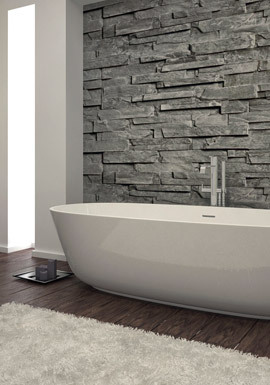 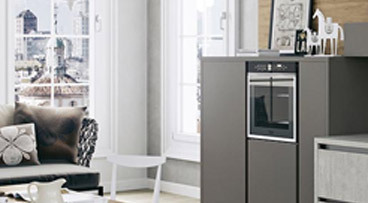 Saneux produce stylish, refined, contemporary bathroom collections including ceramics, furniture and brassware. 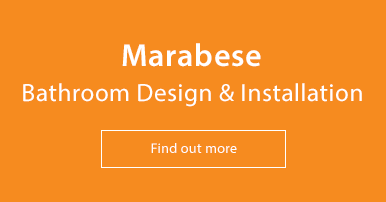 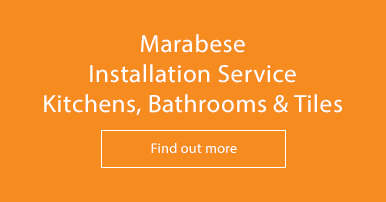 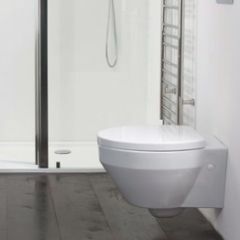 Their number one priority is 'quality' using only the finest materials and craftsmanship to bring you bathroom products that are beautiful and long lasting. 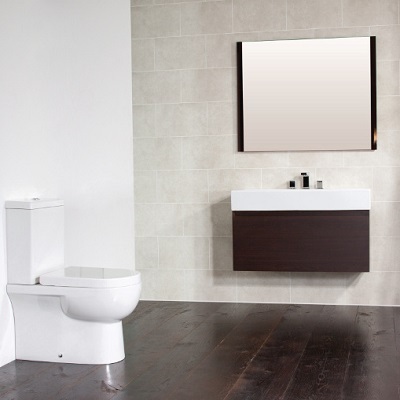 Saneux bathroom furniture ranges are sophisticated and flexible to meet your storage and style needs, offering a range of options such as size, drawers, doors and storage dividers to keep you cupboards and drawers in order. 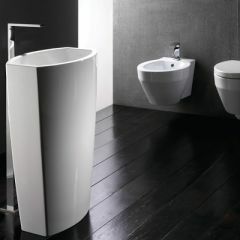 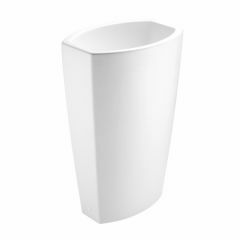 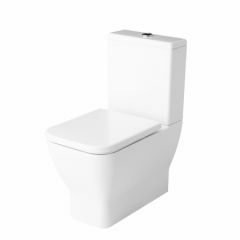 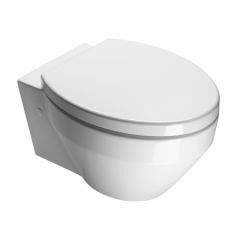 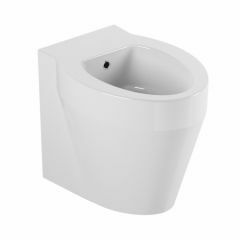 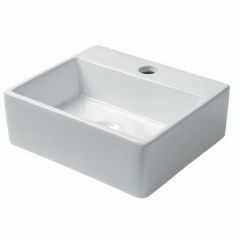 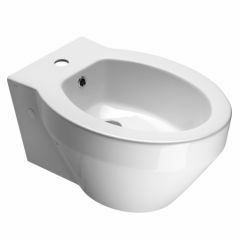 Saneux bathroom ceramics- basins, toilets and bidets are made from beautiful, impervious, shiny, durable Vitreous china, giving your bathroom effortless sparkle. 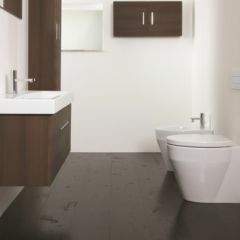 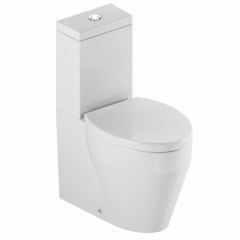 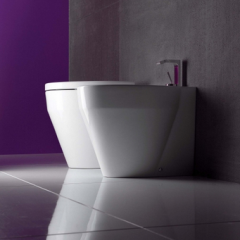 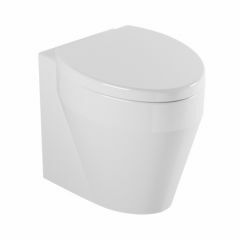 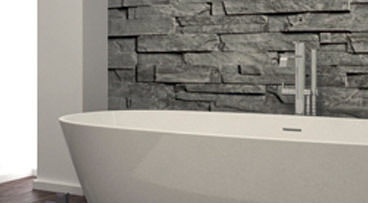 Saneux Bathrooms offer quality, modern, sytlish designs perfect for the modern home owner.